A cross-party proposal to split BT’s control of the UK’s broadband infrastructure (operated as BT Openreach) from the rest of the company has been backed by 121 members of UK parliament. According to the British Infrastructure Group’s report – called BroadBad – BT has received more than £1.7 billion (around $2.4 billion) in public money to continue its rollout of superfast services across the UK, but that 5.7 million people still struggle with the Ofcom-mandated 10Mbps minimum download speeds. “We believe that Britain should be leading the world in digital innovation. Yet instead we have a monopoly company clinging to outdated copper technology with no proper long-term plan for the future. We need to start converting to a fully fibre network so we are not left behind the other nations who are rushing to embrace digital advancement. However, we will only achieve this by taking action to open up the sector. Much of the criticism aimed at BT over the last five years has been its insistence on continuing to introduce technologies that increase overall speeds and capacity, but that ultimately still in part rely on its ageing nationwide network of copper cabling rather than going ‘full fiber’. A slow and unpredictable rollout in rural areas would also be another complaint levelled at the company. The proposal argues that unless the two businesses are formally split, the market will remain inhospitable to competition and that, ultimately, the UK will fall behind other parts of the world in terms of connectivity, hurting businesses and users. “Unless BT and Openreach are formally separated to become two entirely independent companies little will change. They will continue to paper over gaping cracks. 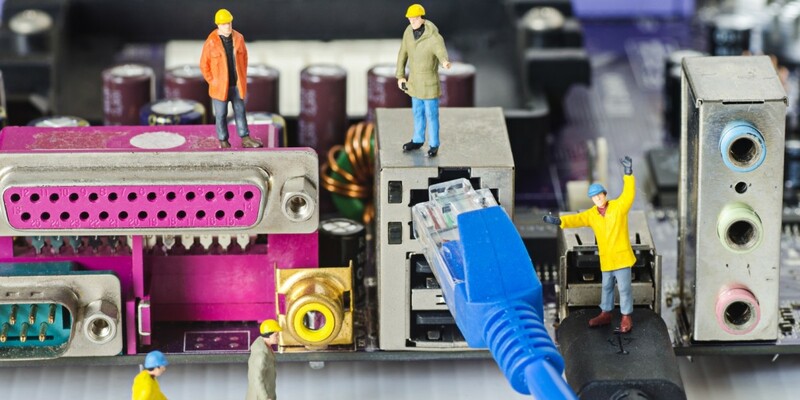 Whilst rural SMEs and consumers are left with dire speeds, or even no service at all, Openreach makes vast profits and finds little reason to invest in the network, install new lines or even fix faults in a properly timely manner. The report also notes that with BT’s $19 billion purchase of EE, it will have a 40 percent share of the retail telecoms market and a 70 percent share of the wholesale market, making it hard for rivals to compete. We’ll update here if the company has more to add to that statement.